Want to buy the perfect gift for your family, friends or even for yourself, with a sense of humor that rocks the world? Want to express yourself with an amazing trending design that is sure spark interest and excite? 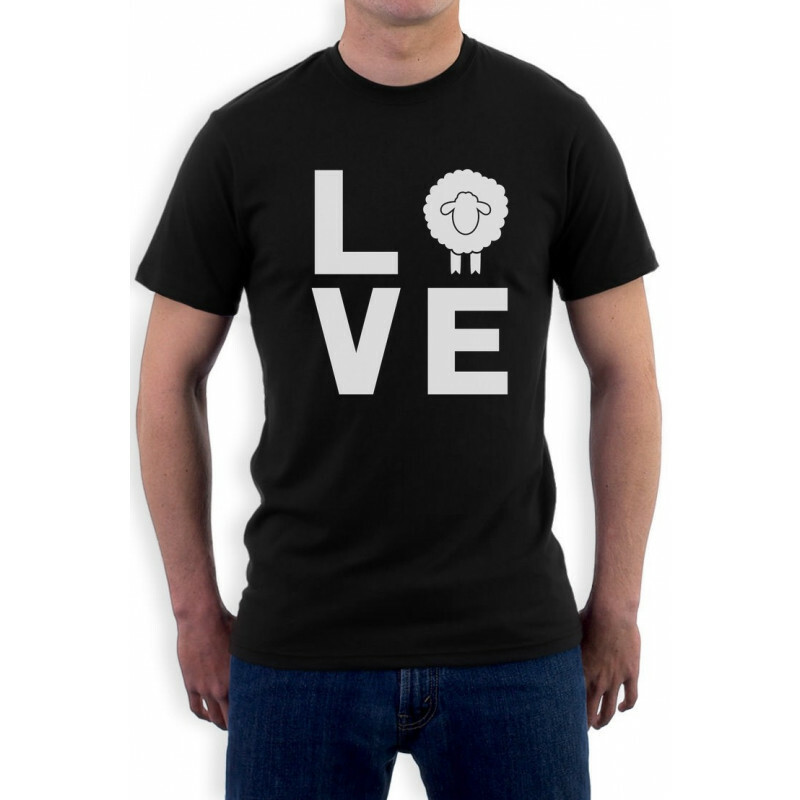 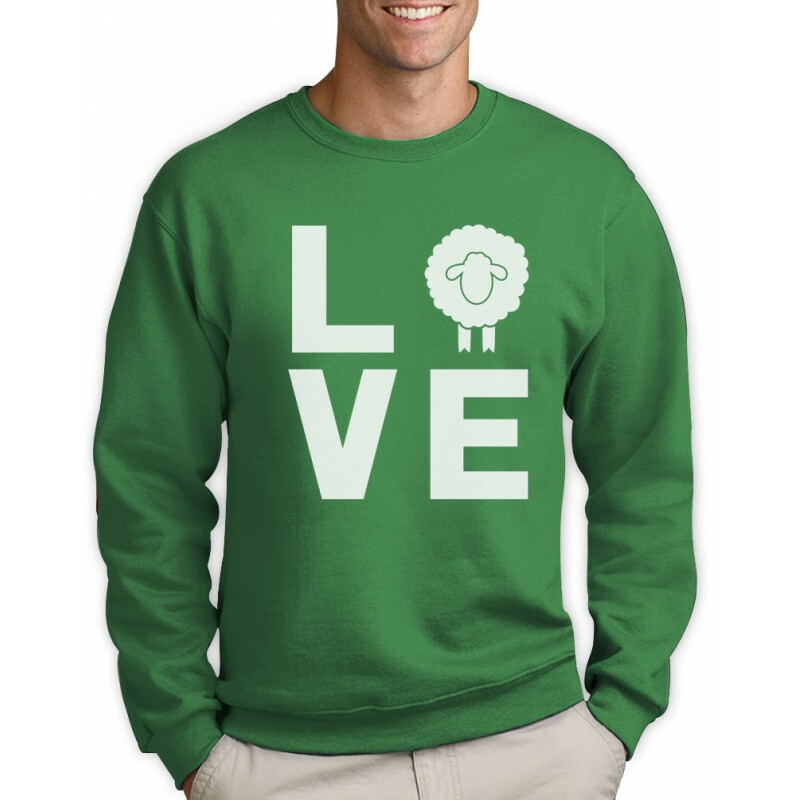 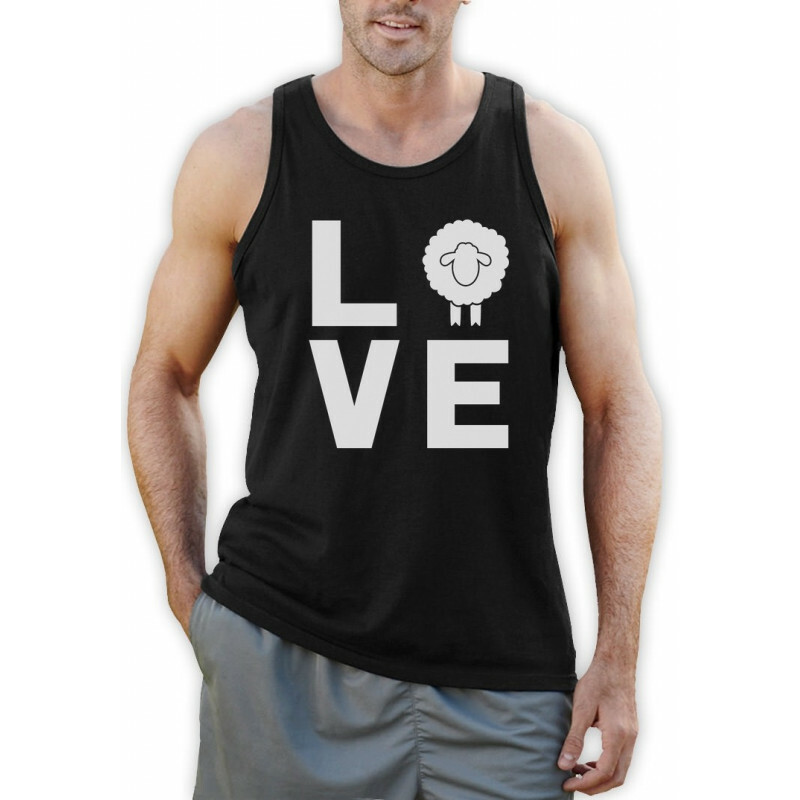 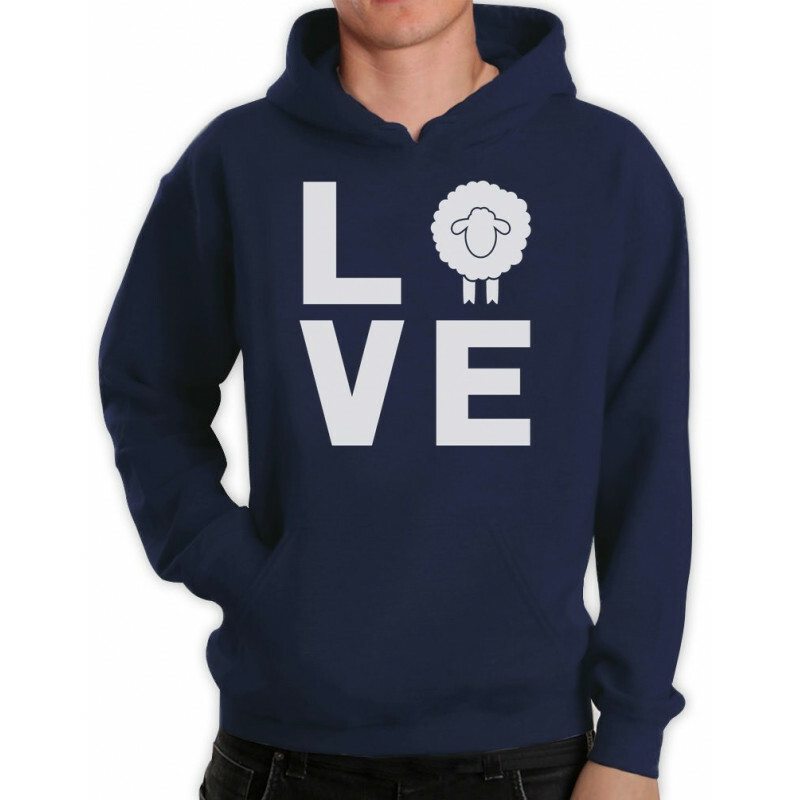 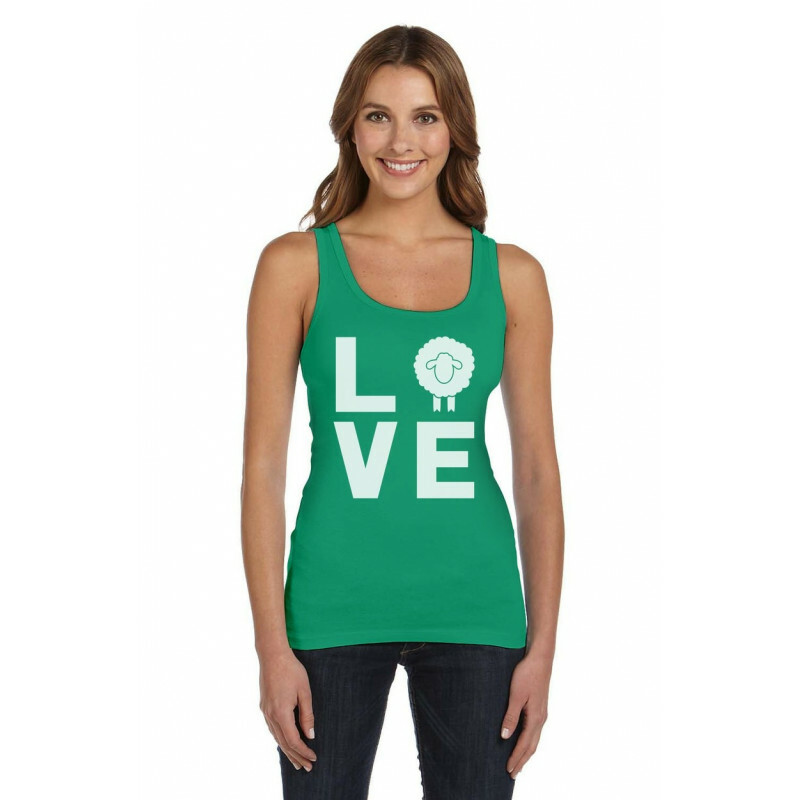 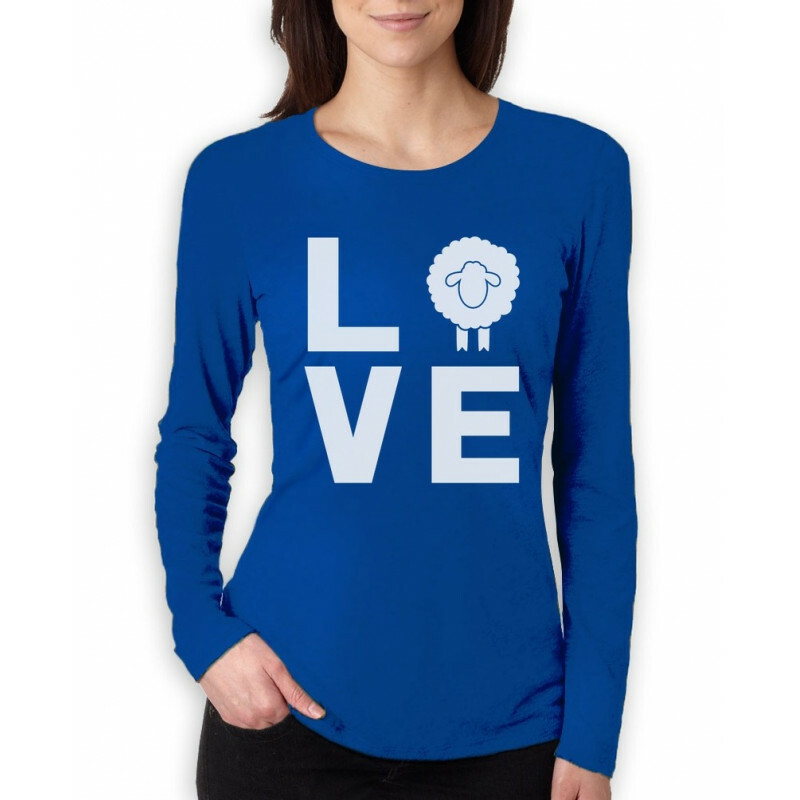 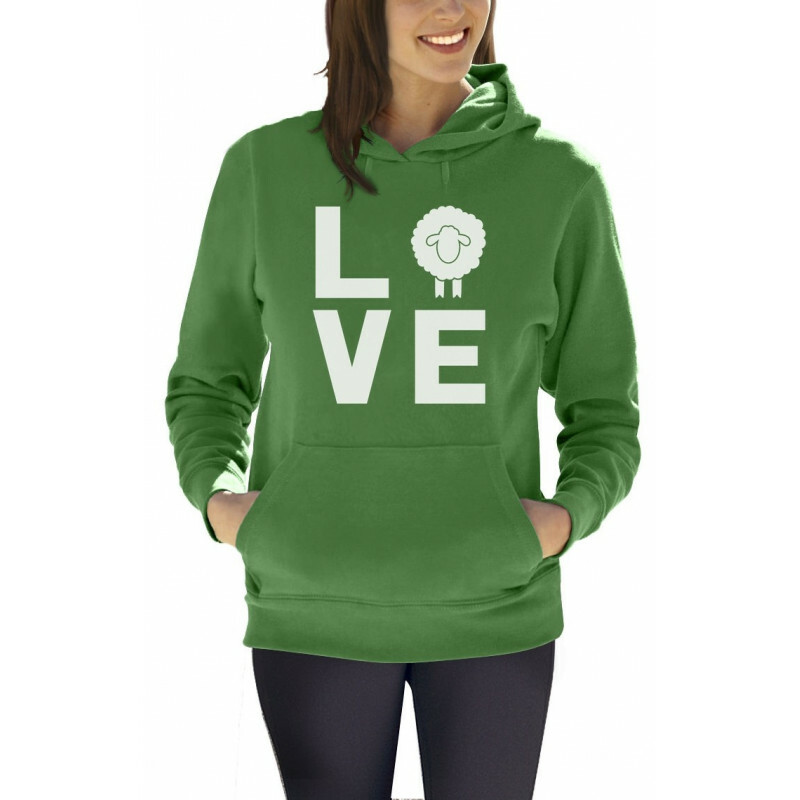 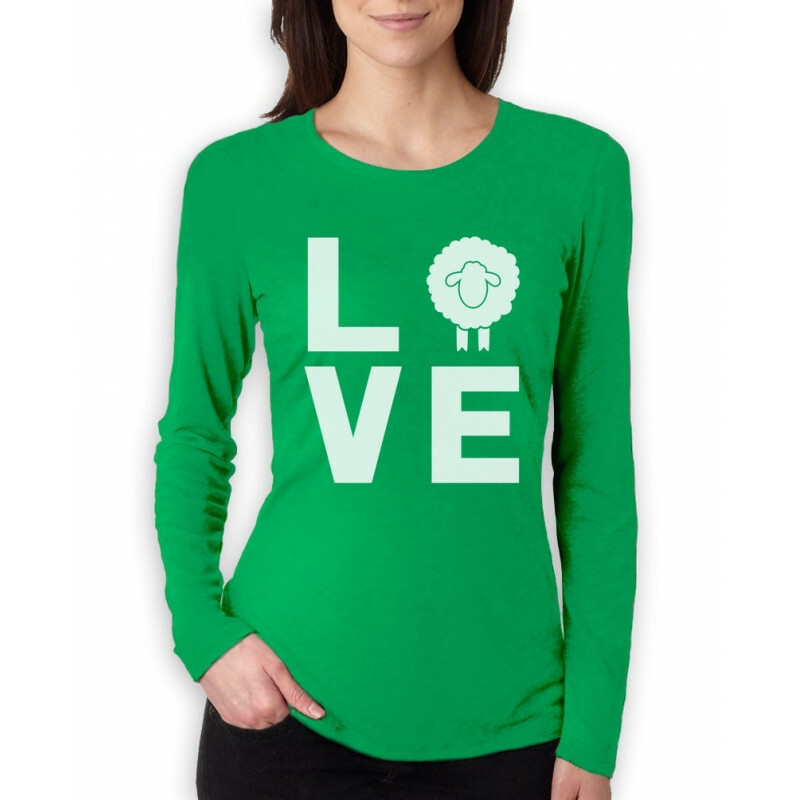 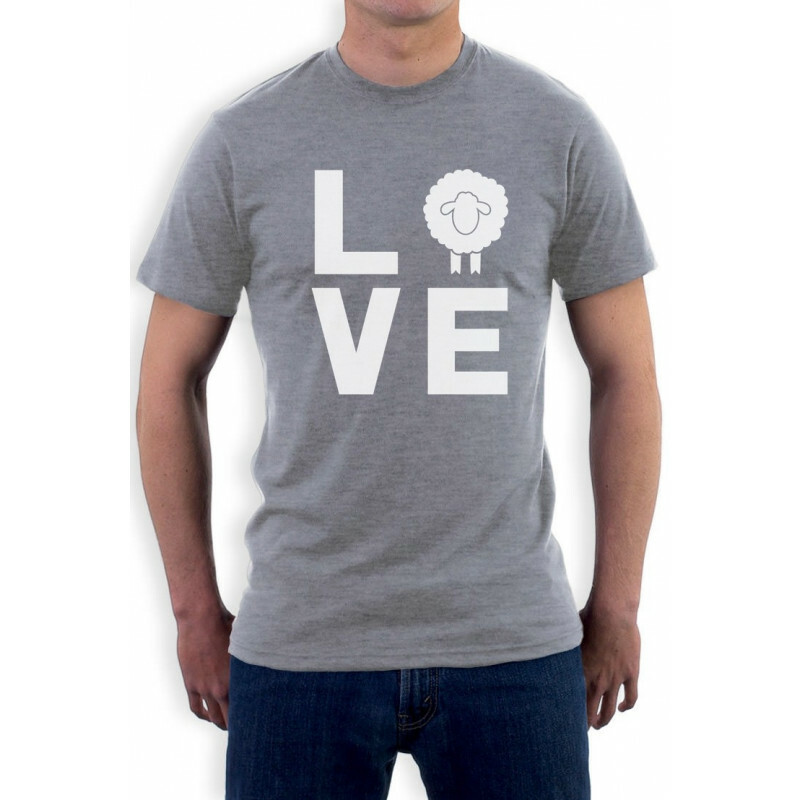 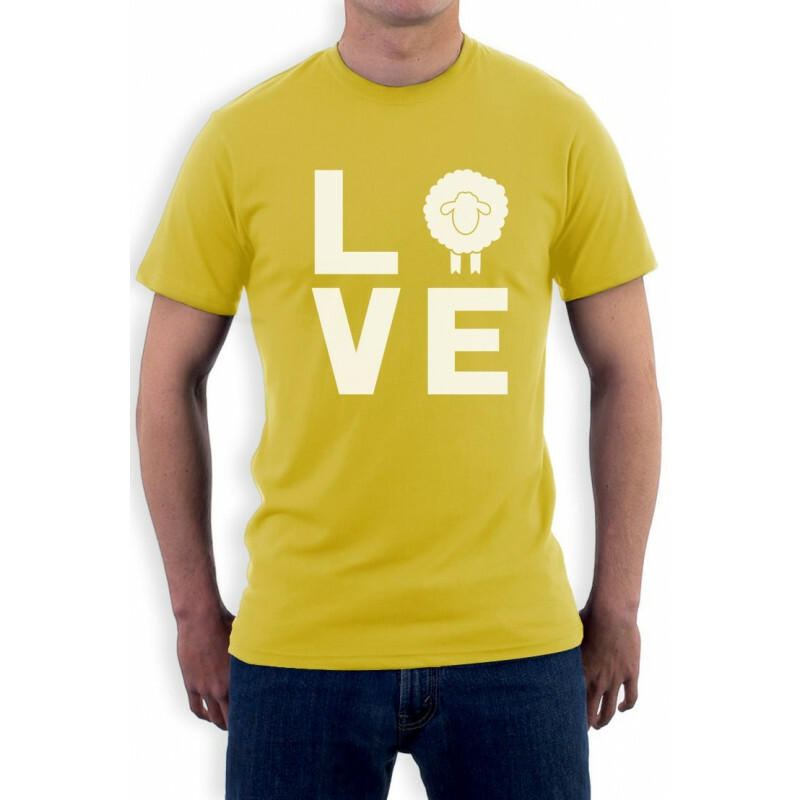 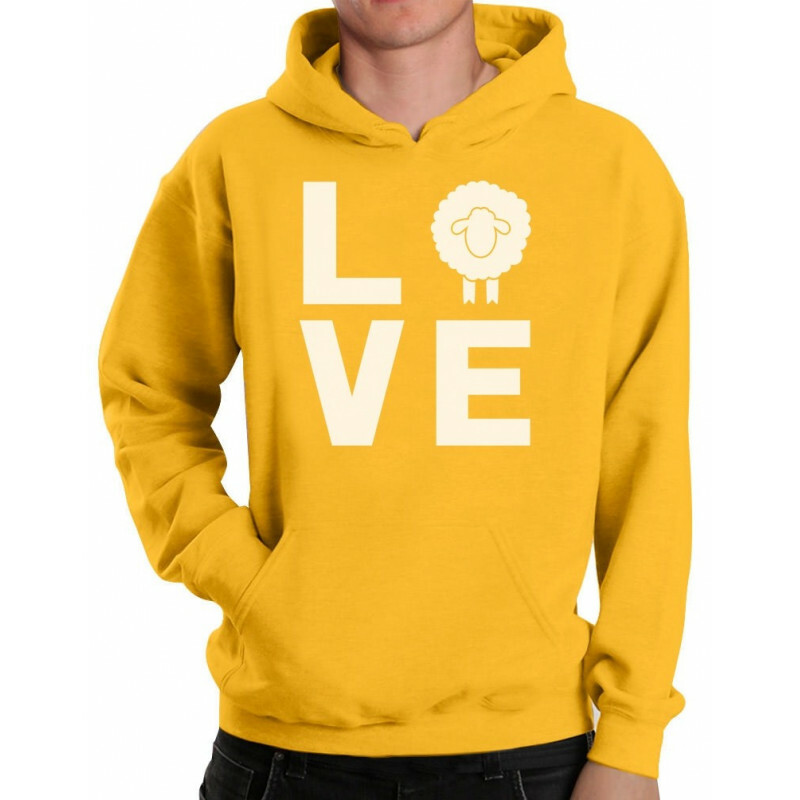 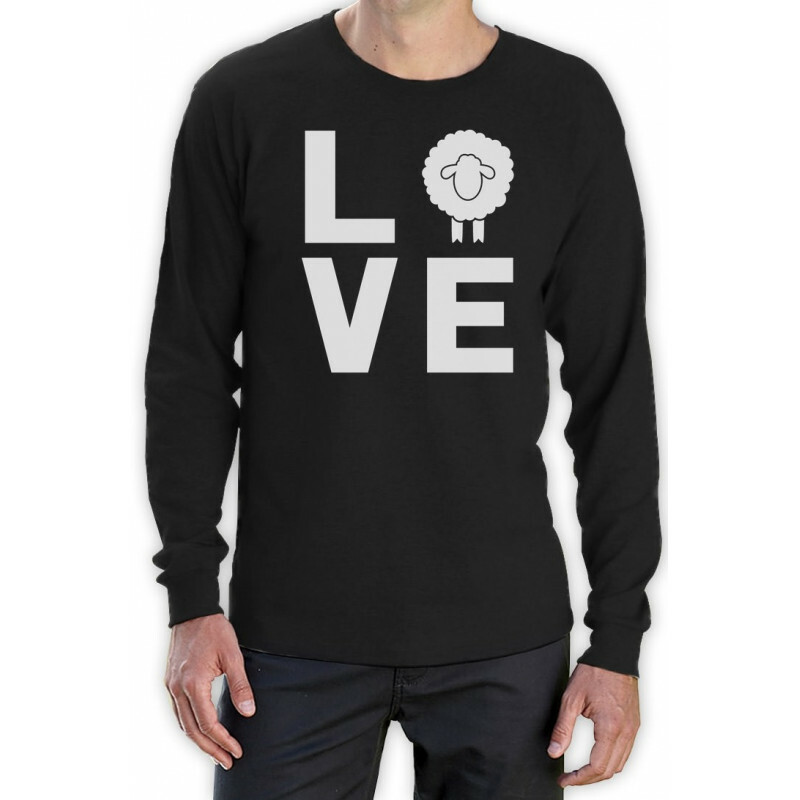 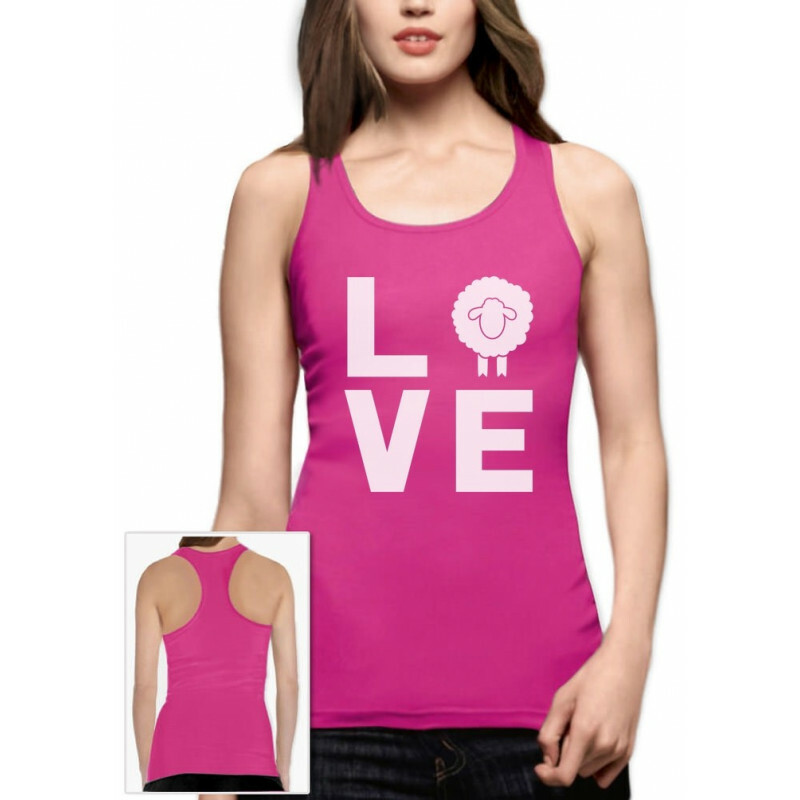 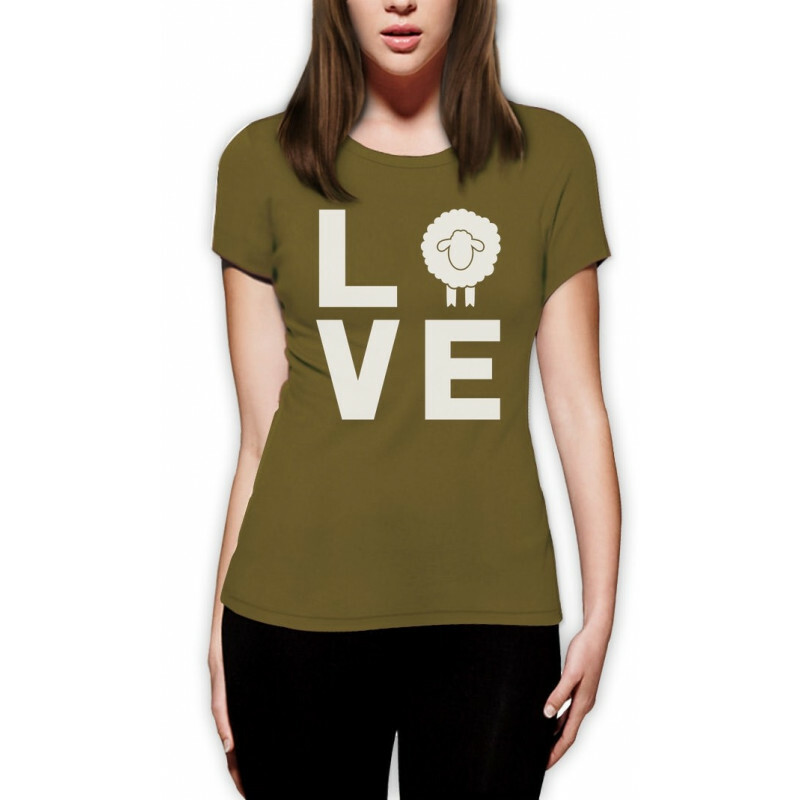 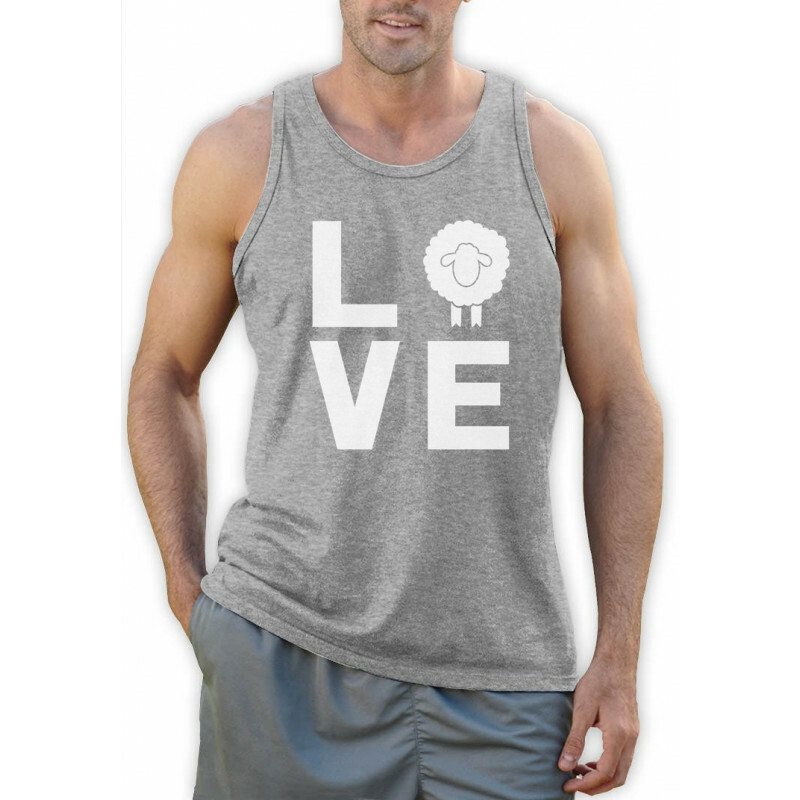 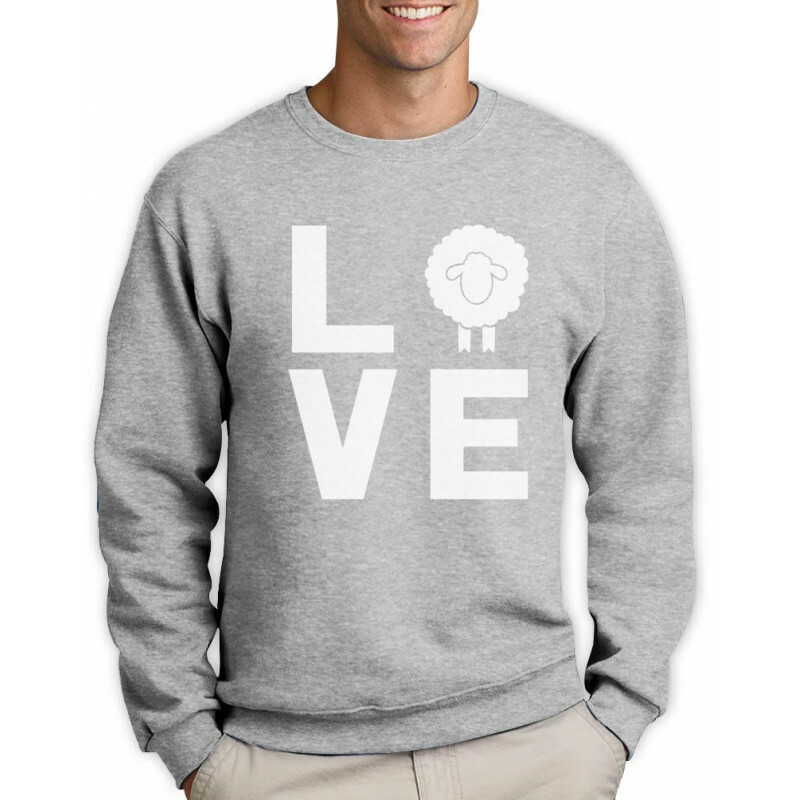 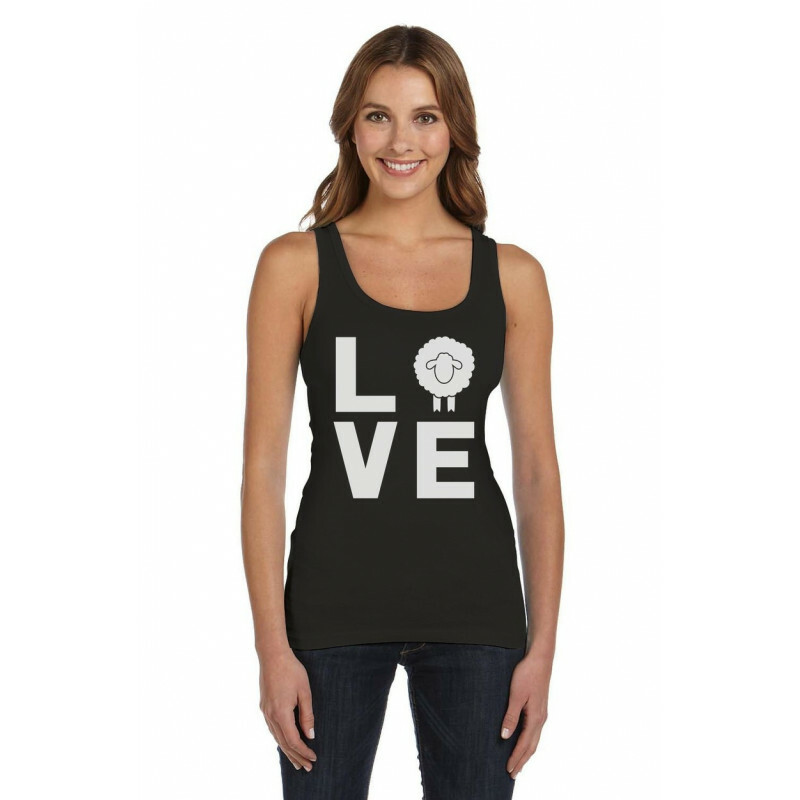 Check out our "Animal Lovers Novelty Gift Idea - Love Sheep Statement", and get yours TODAY!